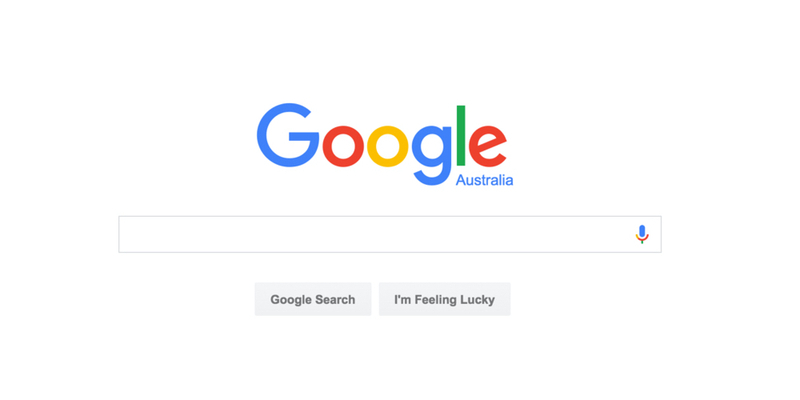 We provide maximum exposure for your Gold Coast business by giving you top visibility in Google search results for your target keywords. We use our proven Google Ads Management strategy and customise it to your specific business needs. We provide ad management to businesses in all industry sectors across the Gold Coast. Spend $25 with your ad campaign and you’ll receive a $100 bonus coupon automatically. Our sophisticated data analysis system tracks and monitors the progress of your campaign 24 hours a day 7 days a week. This ensures we always show the best performing ad at the right time to the right audience – meaning you get better results. Live tracking alerts provide timely information allowing us to make changes to your campaign when required. We make professional Google Ads Management affordable for everyone with a set monthly fee for all clients regardless of industry. 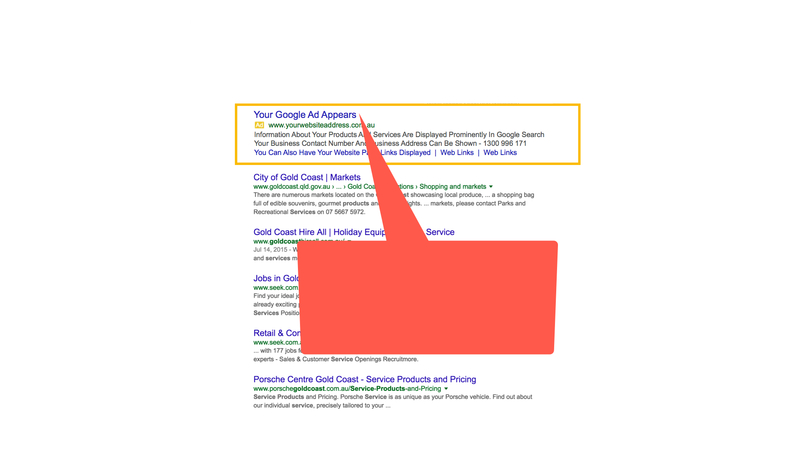 We’re a local Gold Coast business just like you, and with many years of online experience, we fully understand Google Ads and the local market. Rest assured you can pick up the phone and call or email us at any time as we’re here to provide you with quality local support. 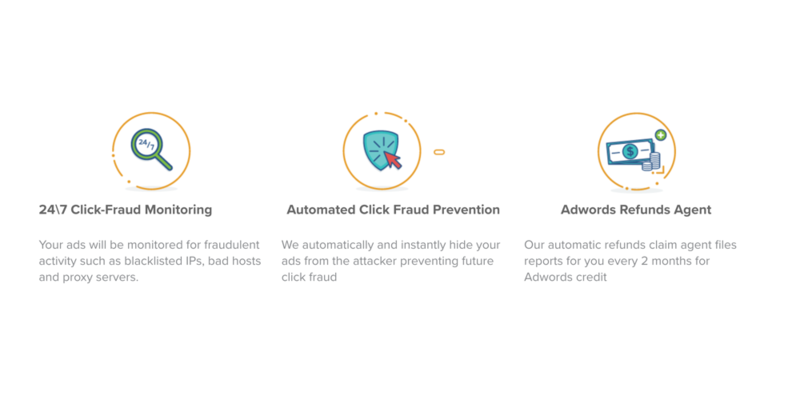 We are a well reputed and results proven Google Ads Partner, dedicated to achieving the best possible outcome for your business.